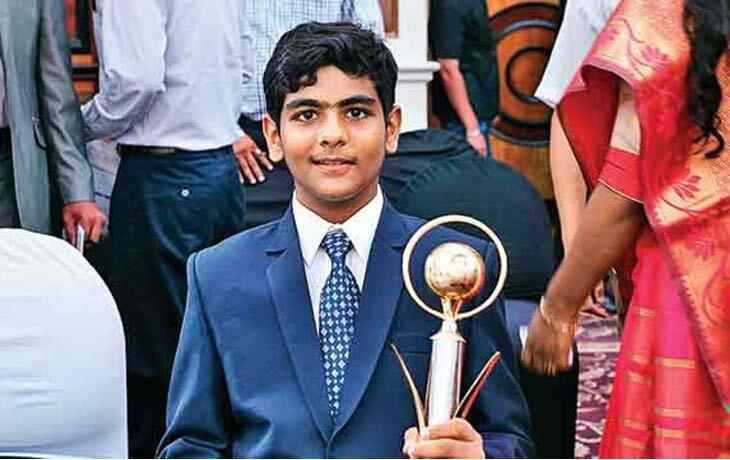 Nirbhay Thacker has completed his HSC at age 13: As per the nature, it takes usually to complete the schooling for 16 to 17 years of everyone. But, a boy from Jamnagar has completed his 12th class at his age 13. He is Nirbhay Thacker. He finished his class 12 with the help of International General Certificate of Secondary Education board. The IGCSE allows him to complete their schooling in a short span of time. Nirbhay Thacker completed his Stds VIII, IX and X in 6 months and then, he finished his Stds XI and XII in later 3 months of 2015-2016 academic year. Thacker also appeared for the Joint Entrance Examination (Main) in which he secured 75/360. He now hopes to complete his engineering in one year. Next to Google, Faraday Future working on a self-driving car!